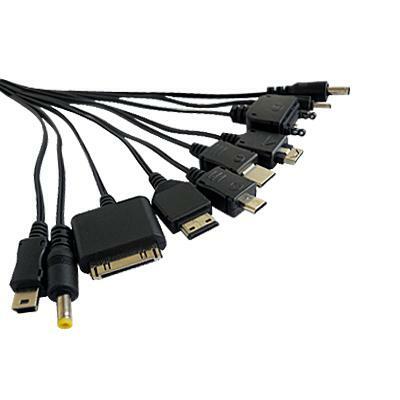 This USB charging cable comes with 10 connectors compatible with many Cellphones. Compatible with Mini USB 5 Pin (devices with a Mini USB 5 Pin charging port), Micro USB (devices with a micro USB charging port), NOKIA, Samsung, Sony Ericsson, LG.... Please refer to the photo and match the appropriate adapter. 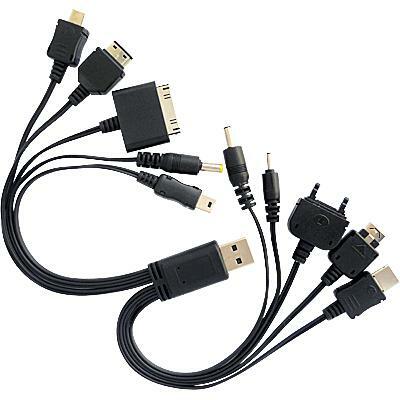 Cellphone connectors support many cell phones sharing the same charging connectors. This cable can charge the battery and transfer data. Integrated microchip prevents overcharging & lengthens battery life.